Too Many Fortified Churches in Transylvania to Visit in a Day! Have you been to Transylvania? Did you visit the churches or just look for vampires? Between the 13th and 16th centuries, Saxon settlers moved into the area now known as Transylvania, Romania, as royal subjects of the Hungarian empire. Here they built defensive outposts on the border of the empire to protect it from invading Turks and Mongols. 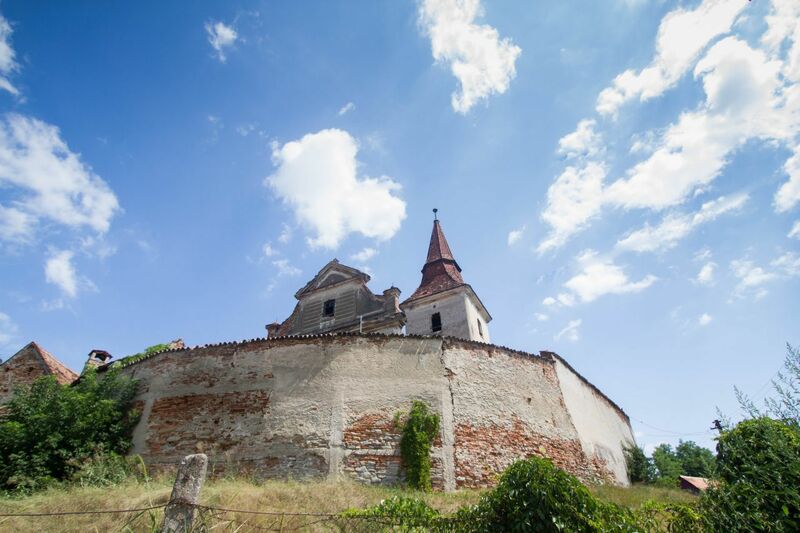 Today, you can still see and visit many of these fortified churches, also known as Fortifica Bisirica, some of which have been placed on the World Heritage List. Interestingly enough, the churches had been used regularly by these German settlers and their ancestors well into the twentieth century. 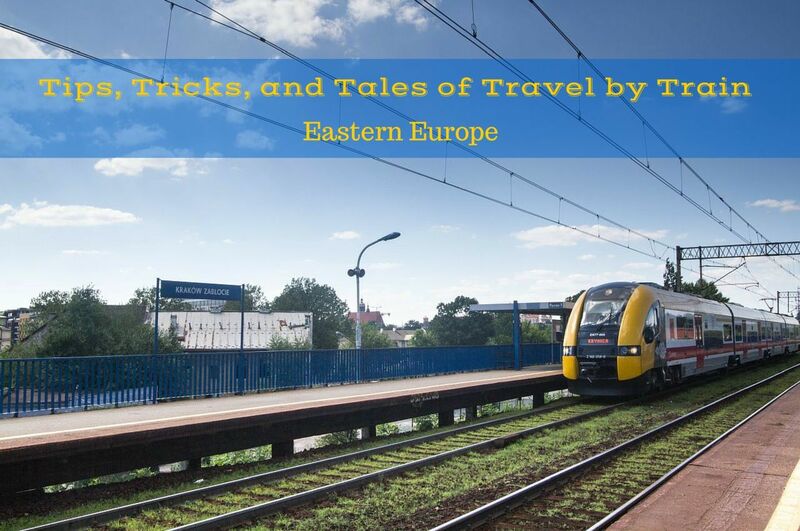 As an excursion during our 21 Day Eastern Europe by Rails journey, we rented a small car at the airport in Sibiu with the intent of driving around Transylvania, visiting the fortified churches, and exploring the countryside. Driving was easy enough, most people followed the rules of the road and obeyed speed limits and passing zones, but not all. There were a couple of close calls. For example, being passed while we were passing a donkey cart, but we survived unscathed. 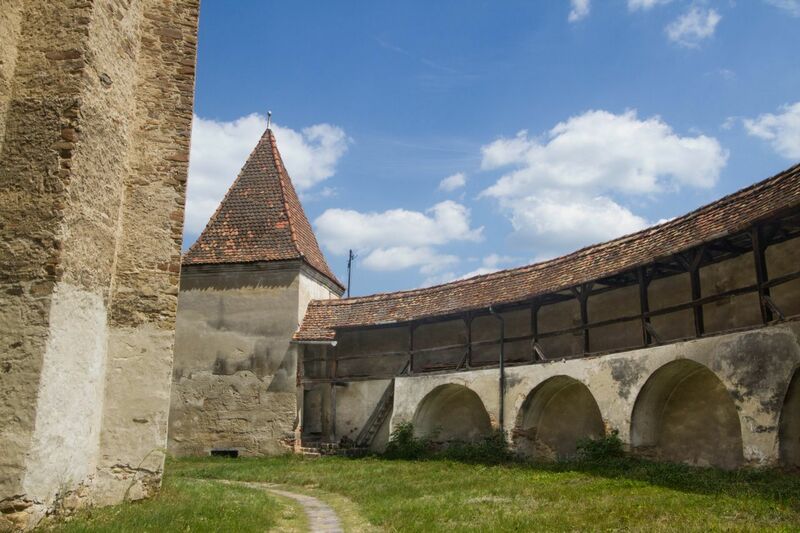 We passed a few of the fortified churches, or Fortifica Biserica, on the road almost as soon as we left Sibiu, but we had decided to drive for a little before we got too sidetracked. We probably should have read this post about driving before we went to Romania. I’m not sure why we chose to stop at the church in Agârbiciu, perhaps it was how it shone on the side of the hill just above the small village, or just timing. We’d been driving for about an hour and needed to stretch our legs. I’m not sure, but as we pulled into the narrow dirt road that led up to the fortification we found one tour bus had already claimed the only parking area. We drove a little past the church and were able to park on the side of the road across from some brightly painted village houses. Getting out of the car we were greeted by the sound of weed whackers and the pungent smell of freshly mowed grass. The church itself was in good shape and had obviously undergone some recent renovations; and as we were walking towards the gate, hoping to find it open, we came across a small group of German tourists. Their leader was eager to start up a conversation, he was very proud of the village and the church and all of the work they had been putting in to get it ready for their “reunion visit” coming in two days. Mathias explained about how he and several other people had come from Germany for this special event. It was a sort of homecoming. They were all Saxons whose families had been living in the area for generations but had moved back to Germany to escape communism, or to look for better lives. He pointed to the house across the road from our car and told us it was the house his father had built for his family back in the 1970s. They had been able to escape the former communist country under Ceaușescu’s rule during the time when Ceaușescu was “selling” Germans to Germany. He told us about a secret deal between Romania and Germany that allowed his family to buy there way out of Romania. He continued his story telling us how most of the village houses that had been owned by Saxons had been given to Romani in a resettlement program and now there was little money or aid for the upkeep and repairs of the fortified church. His group had rescued the small, forgotten bisirica and provided most of the resources needed to restore it to its former glory. The official reopening would be on Wednesday along with the big reunion party, but he offered to give us a personal tour right then. The rest of his group said their good-byes and went off to work on the decorations and preparation of the village hall. Mathias was beaming as he showed us into the caretakers quarters, newly redecorated to show how it looked during the 16th century, complete with antique furniture and clothing from the period. 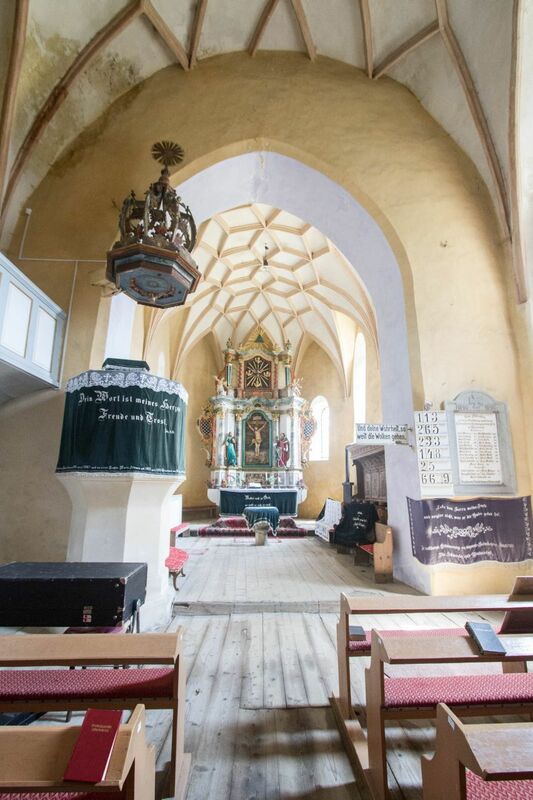 The church interior had also undergone some major repairs and renovations and now looked much as it must have during Sunday masses hundreds of years ago. Mathias was particular proud of the organ but unfortunately the organ player wasn’t there to play a song for us. The grounds outside the church were still being worked on, a small team of gardeners busily cutting back years of overgrowth and weeds, planting flowers and shrubs, and smoothing out the path that circled the church. We weren’t able to explore too much of the grounds between the towering wall and the church, but we managed to get one of the best tours we would have on the trip thanks to the enthusiastic Mathias. We had to politely turn down an offer to join them on Wednesday, we would be driving over the Transfagarasan highway that day, but we did exchange email addresses and photos, waved goodbye, and drove off feeling like we had once again stumbled onto something magical. We went on to visit a few more of the larger churches that were more touristy and were able to see more of the interiors and exteriors of a few different bisirica. We came across at least one other group of Germans back on a reunion tour and several other tourists visiting in small tour groups or on self drives, like us. 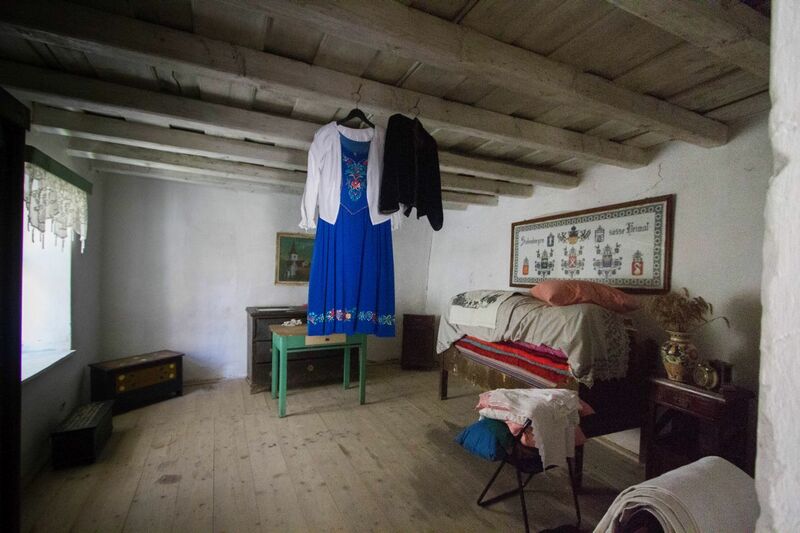 In one of the bisiricas, Biserica Saseasca Fortificata, the village had set up a small ethnography museum with an excellent display of daily life, farming, and warfare. We were even able to climb up into the clock tower and see the construction techniques used during the period. 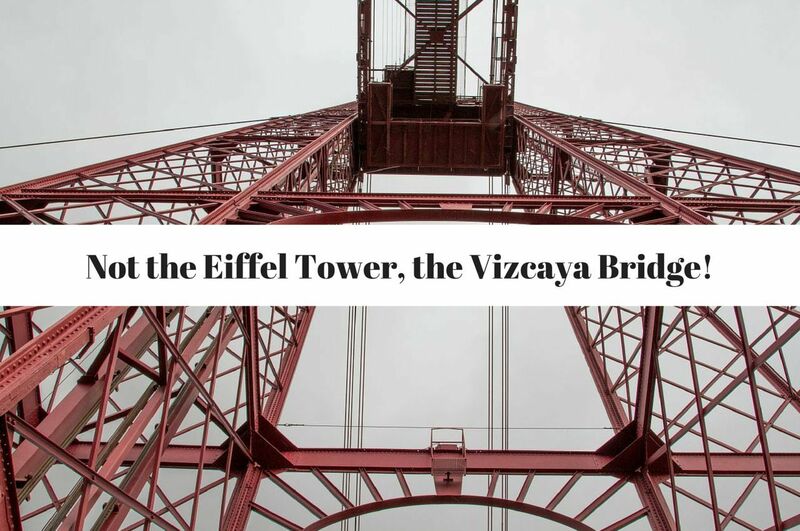 There were holes in the floor, rough hewn boards placed as walkways, no lighting in spots, and a host of other safety issues that would have kept the place closed to the public in many other countries; but I was happy to risk it and scrabble around the tower. One of our other favorite visits was to Valea Viilor, 5 kilometers off the road south of Copşa Mică. Valea Viilor is situated in a picturesque river valley in small village on a road lined with row houses painted every color of the rainbow. The church itself is in good shape, well maintained, and is one of the seven churches specifically inscribed on the World Heritage List. You can’t miss it as you drive through the tiny town but when we parked and got out of the car we met a German woman who was completed confused about how to get in. We could see the closed gate and asked if she had tried to open it or knock. She said she hadn’t, so rather than give up ourselves and leave this gem unexplored we decided to try the gate and found it wasn’t locked. We walked in and came face to face with an ancient grandmotherly woman who looked like she could have been the original caretaker! She spoke perfect German and we had no trouble establishing the facts that, yes, the church was open, and it would cost about 1.5 euro to visit. 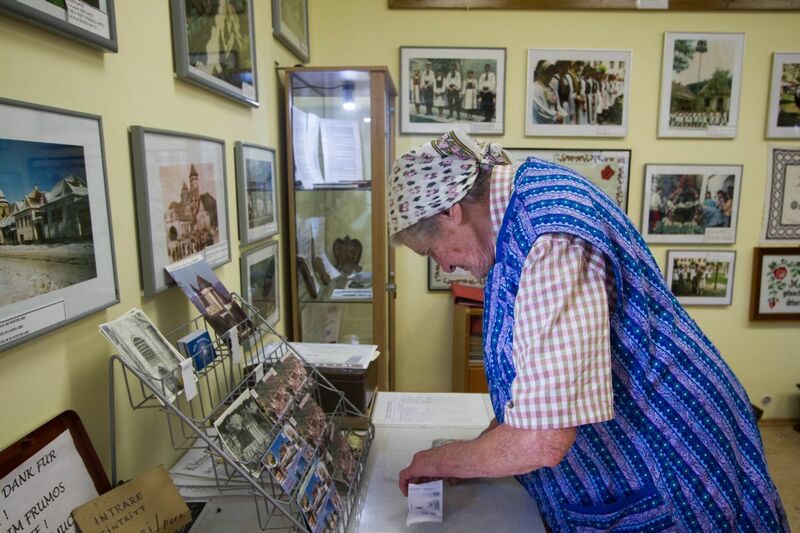 She was talkative and willing to share some of her fascinating history with us. We enjoyed this visit as much for her as for the church. Afterwards, we turned the nose of the car towards Sighişoara and put the sun to our backs. We did stop for one or two more photos of other bisiricas, but we could only handle visiting so many in one day. 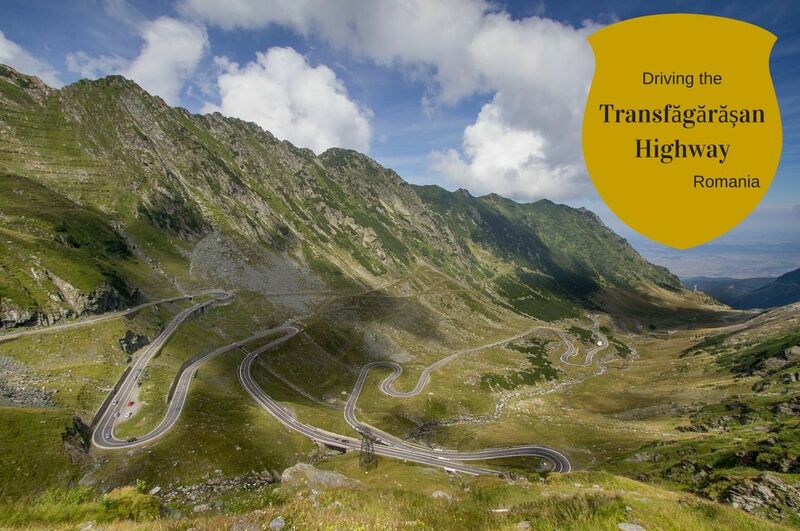 You could easily spend a week in this area of Romania, visiting the churches, exploring castle ruins, driving the Transfagarasan highway, sightseeing in Sibiu and Sighişoara, and just soaking in the beauty of Transylvania. Unfortunately we only had three days and then we were back on the train heading to our next big adventure. How interesting – and how lucky to come across two such interesting guides. Anabel, Serendipity is a great force. We bumped into Matthias and his friends and family and learned so much! We haven’t been to Romania yet. This is really interesting, and your photos do a wonderful job of telling the story. Rhonda, Thanks. You should go to Romania…what a beautiful country! 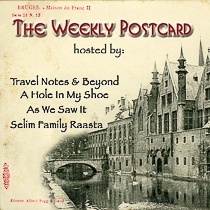 Suze, It was our first trip to Romania. I can’t believe it took me that long to get there! We loved it! 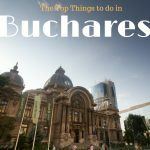 Romania is relatively recent on the tourist radar but from the photos and stories I’ve seen so far it is a very worthy destination. Glad to find out that we should try gates and doors when we visit those UNESCO churches, because we really want to see them! Linda, I find that many churches around the world, not just in Romania look closed and all you have to do is try the door. I love the fortified churches in Transylvania. There is a very beautiful one at Biertan, close to Brasov. 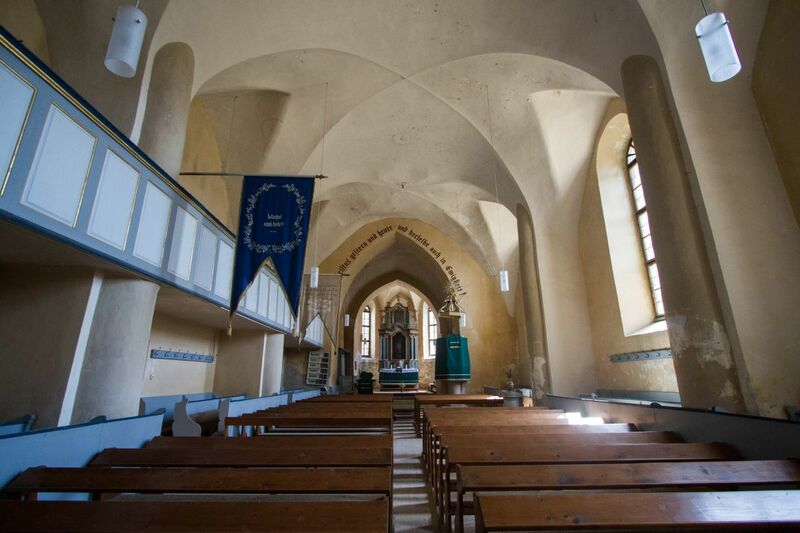 The good news is that Romanians finally started to take care of their old churches, many of which fell into neglect during the Communist era. Anda, Yes, that is good news! Most of the churches we went into had new paint, and you could tell that they were being worked on. If you liked visiting the fortified churches in Transylvania, i would also recommend the churches in Viscri, Darjiu, Saschiz or Prejmer. All of them can be found in Transylvanian villages. Luminita, I’ve seen photos…well seated on my list!